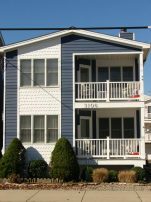 3106 Central Ave., Ocean City. 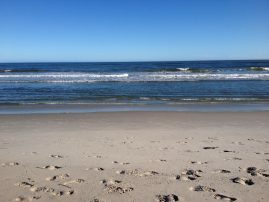 So close to the beach...walk past three houses and you're there! Featuring free Wi-Fi, two off-street parking spaces, 4 beach chairs and more...Come spend a fabulous week with your family at our shore home! 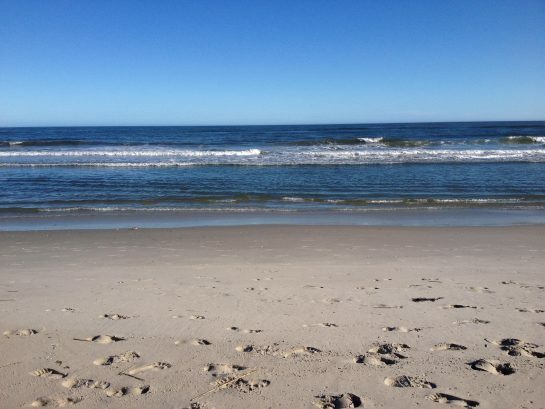 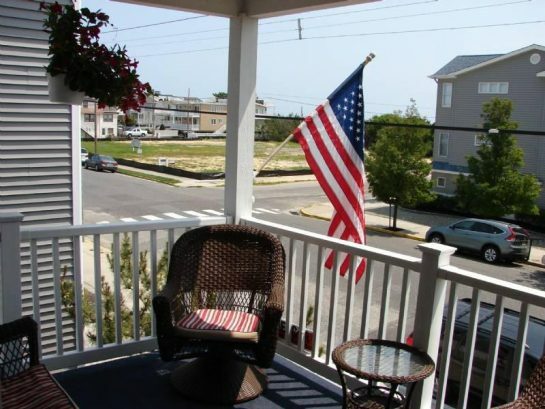 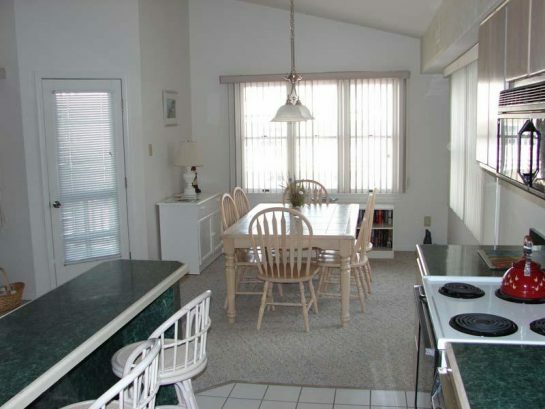 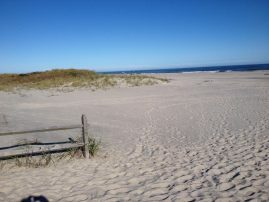 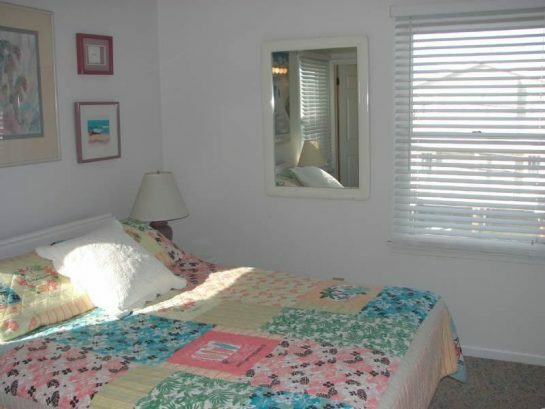 Located just 75 steps from the lovely 31st St. beach, our beautifully maintained and decorated 2nd story shore home with cathedral ceilings will provide you with the amenities and location that will create a memorable week at the shore. 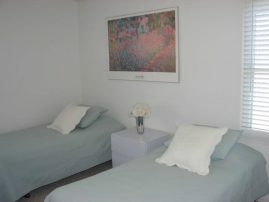 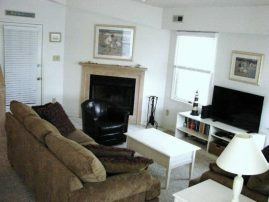 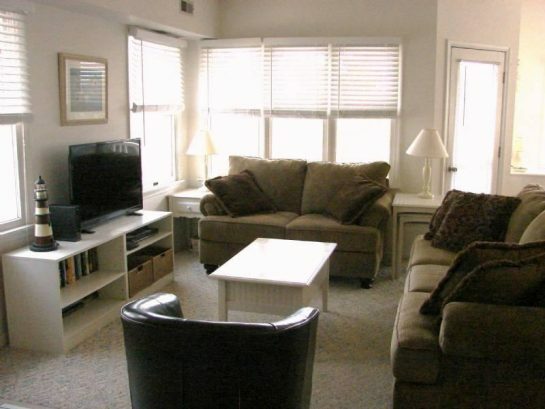 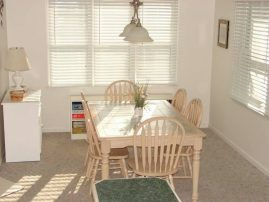 Included in your rental will be beach tags, beach chairs, a fireplace, a library of games and books. Within walking distance are a playground, tennis courts and a variety of stores. 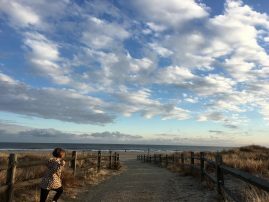 Of course, the beach, boardwalk, and all of the activities of The Best Family Shore Resort in the Nation as selected by The Travel Channel are yours to enjoy. 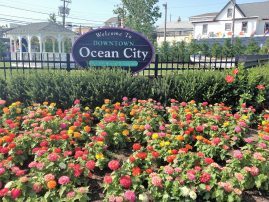 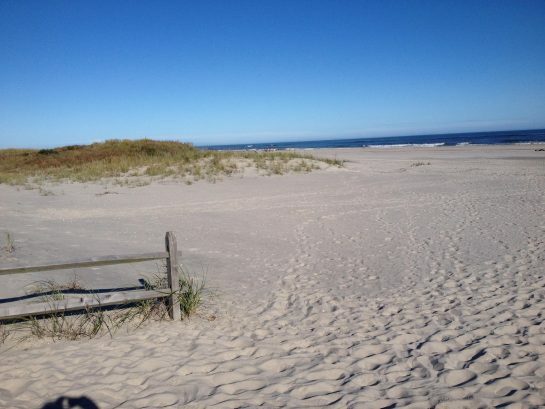 The excitement of Atlantic City and outstanding golf courses are minutes away. Save by renting directly from the owners. For more information contact us using the Contact Via Email link below or 301-461-1782. 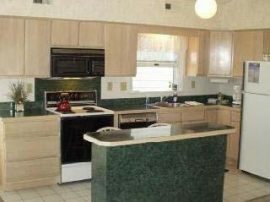 Price listed does not include mandatory 11.625% NJ Sales & Occupancy Tax. 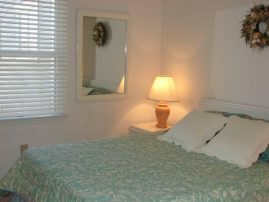 Notes: Multiple week discount available! There have been 5295 visitors to this page since the listing was published on the site.